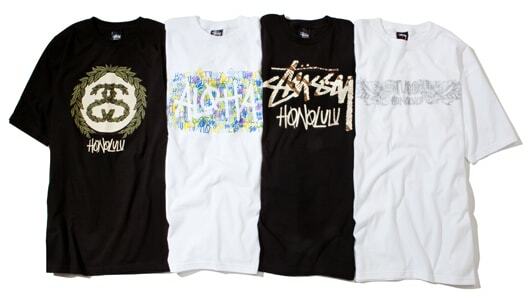 Stüssy drops its Cruize collection for Summer 2011 just in time. The brand kills it as always, taking classic items and adding the Stüssy aesthetic for that extra cool factor. Check out the collection which includes shorts, tank tops, button-downs, polos, and tons of accessories. You can find pricing information and see the short lookbook here.